1Health Canada. 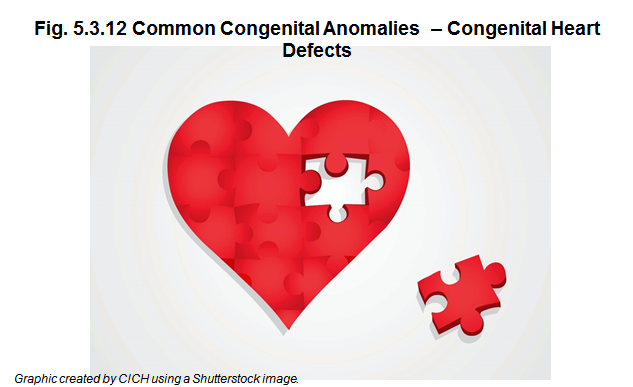 Congenital Anomalies in Canada — A Perinatal Health Report, 2002. Ottawa: Minister of Public Works and Government Services Canada; 2002.